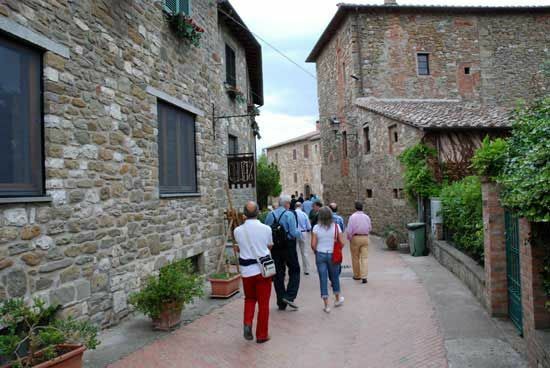 Isola Maggiore is the second largest island on Lake Trasimeno after Isola Polvese, with about 35 inhabitants. 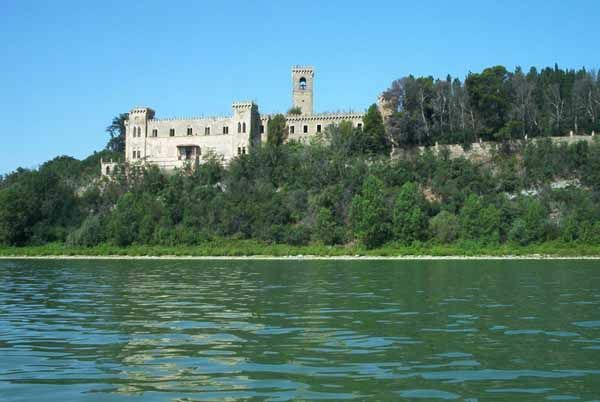 This island, close to Passignano, was chosen by Saint Francis who stayed on the island as a hermit for a while. In the 14th century a Franciscan monastery was erected on Isola Maggiore. 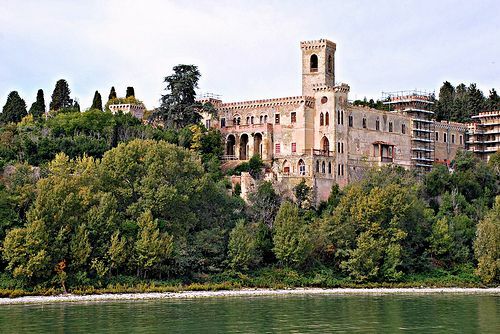 The monastery at the end of the 19th century served as part of the castle built there, the Guglielmi castle, which is now a modern spa. Chiesa di San Michele Arcangelo is situated atop a hill and houses a Crucifixion created by Bartolomeo Caporali. Lace and embroidery works have gained fame beyond the cities. This art which was brought from Ireland in the 20th century has been mastered by local artisans. The Museo del Merlotto has many pieces of local production to admire.